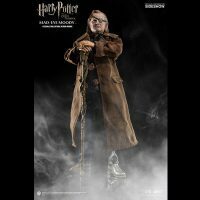 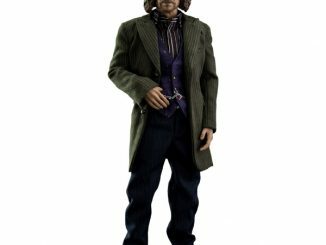 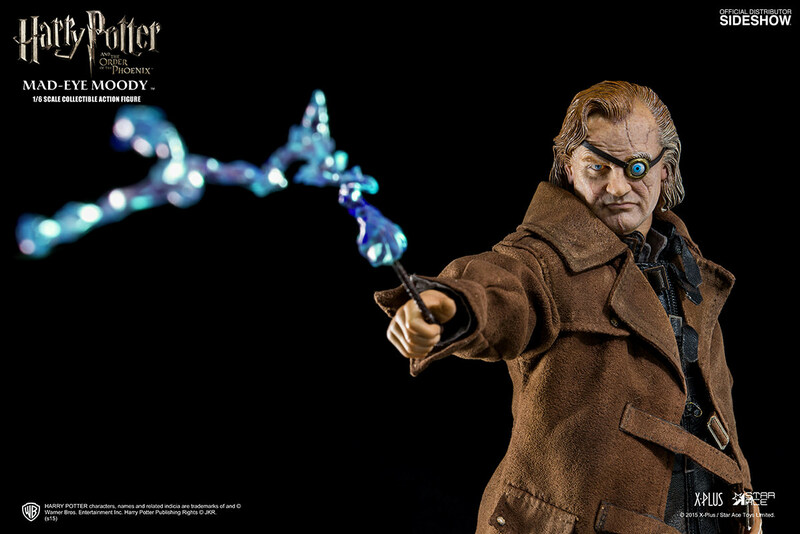 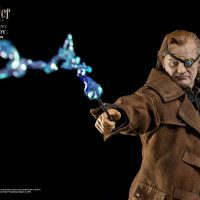 The most renowned Auror of all time gets his own action figure with the Harry Potter Alastor ‘Mad Eye’ Moody Sixth-Scale Figure. 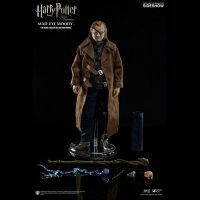 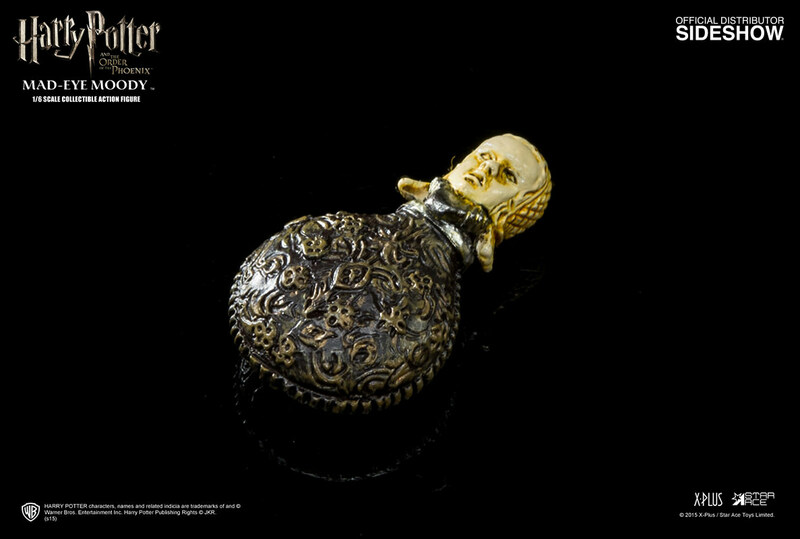 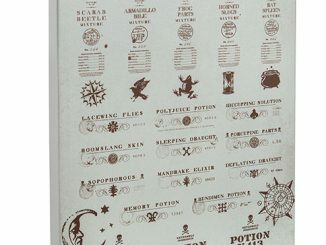 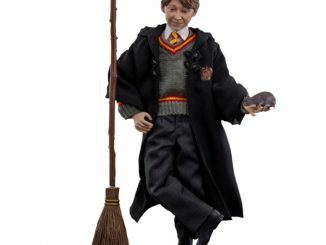 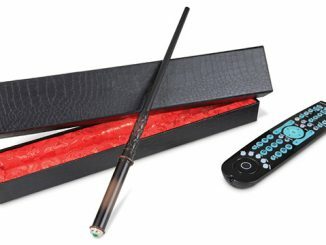 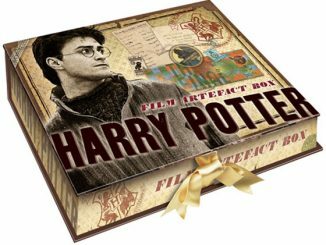 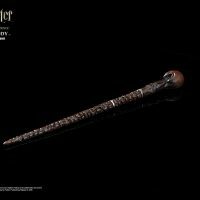 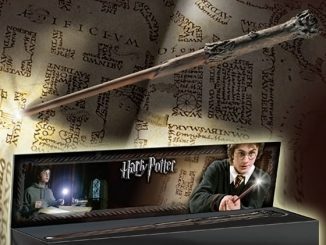 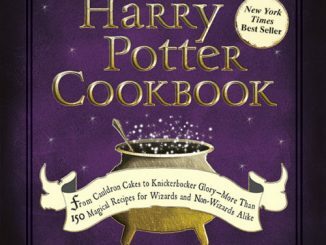 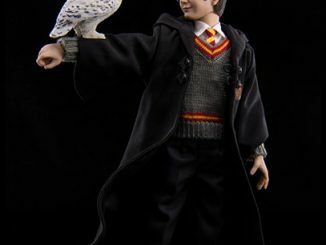 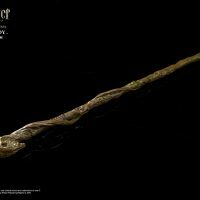 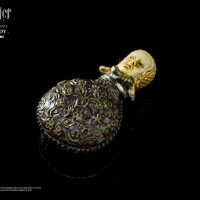 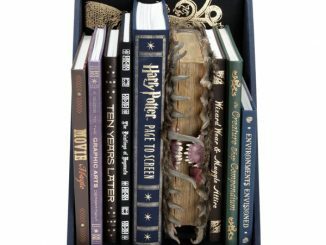 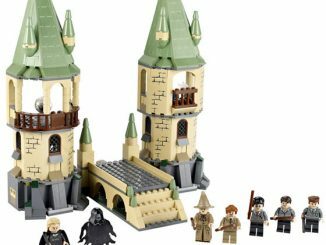 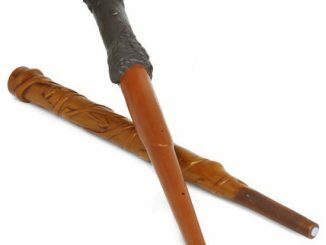 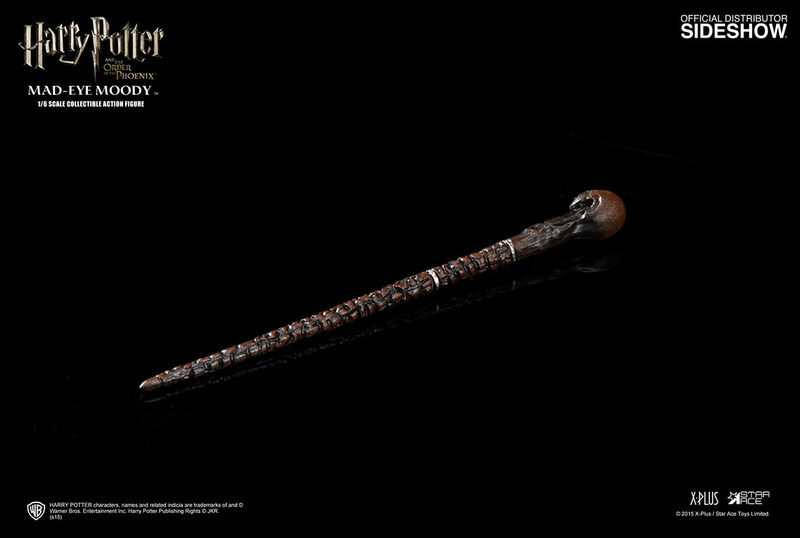 Based on Brendan Gleeson’s portrayal of the character in Harry Potter and the Order of the Phoenix, this 11.81-inch-tall-figure has everything a wizard needs to wage war against the forces of Darkness, including a wand, staff, and flask… but hopefully not filled with polyjuice potion. 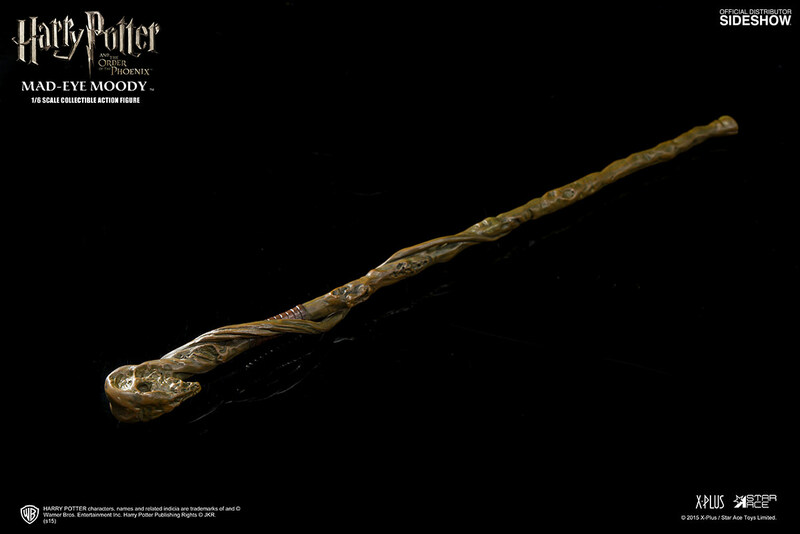 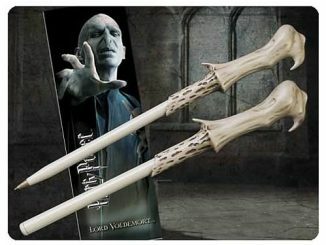 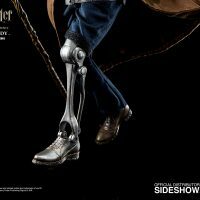 I don’t know why the figure has a mechanical prosthetic leg instead of the wooden one Mad Eye had in the films. 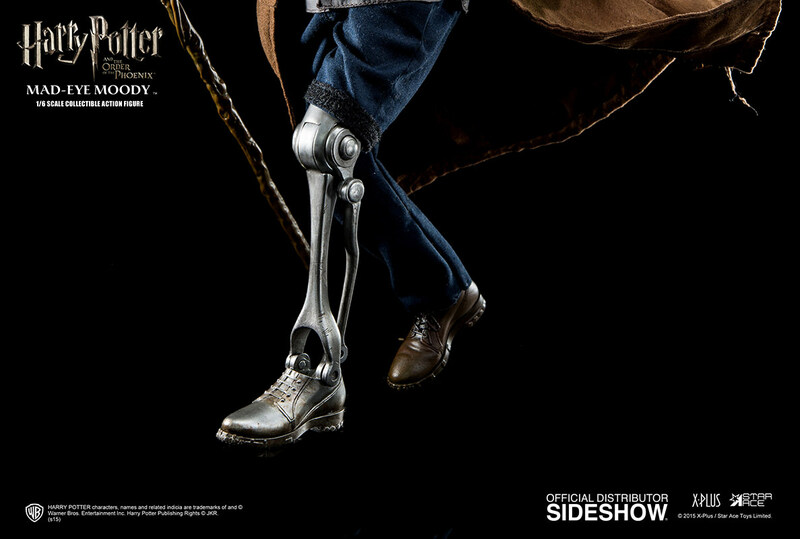 It makes him sort of look like a Terminator. 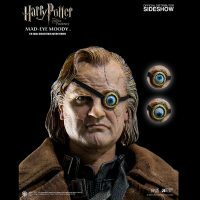 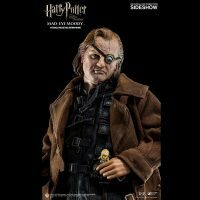 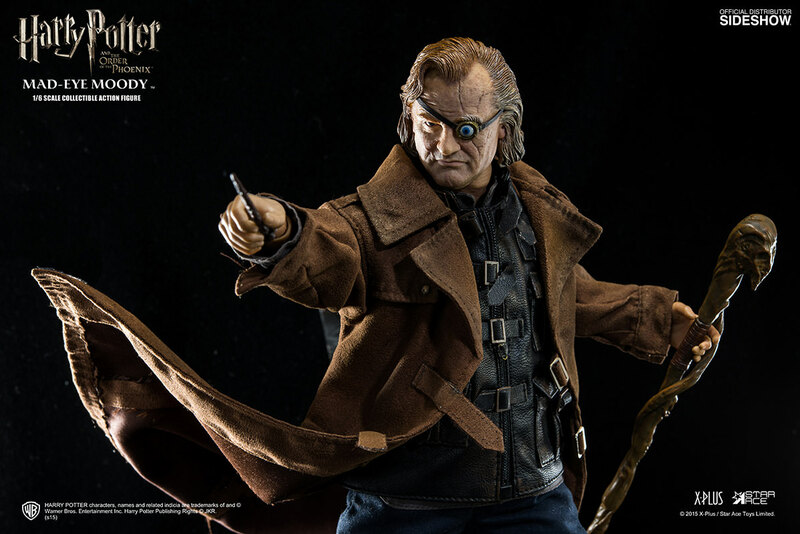 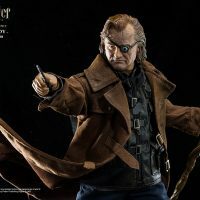 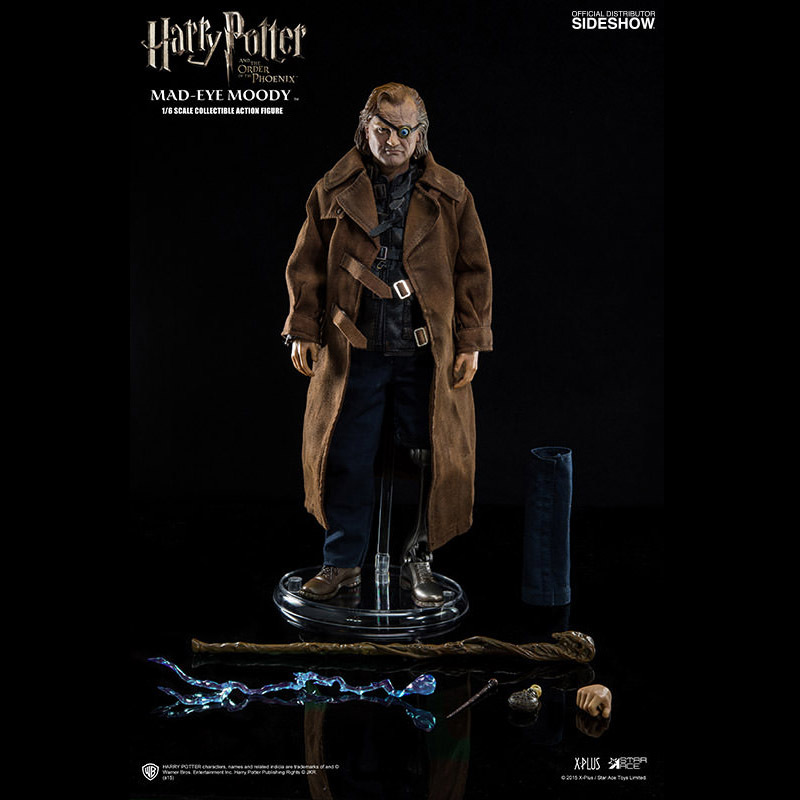 The Harry Potter Alastor ‘Mad Eye’ Moody Sixth-Scale Figure will be available Aug 2015 – Oct 2015 but it can be pre-ordered now for $204.99 at Sideshow Collectibles.